In preparation for the 30th Anniversary Collection, Capcom is rolling out the red carpet (so to speak) and giving Street Fighter a proper celebration of the release with a special retrospective series dedicated to the game. A lot of people who don’t know the game’s history ten to focus on Street Fighter II, since it was one of the most popular arcade fighting games of its generation and still stand today as one of the best fighting games of all time. So to have Capcom come through and do a proper retrospective on the series and focusing on the first game is really cool. It’s not really talked about in the video below, but one would assume if we’re getting a chat about the first two games, we’re bound to get more videos leading up to the May 29th release of the collection. 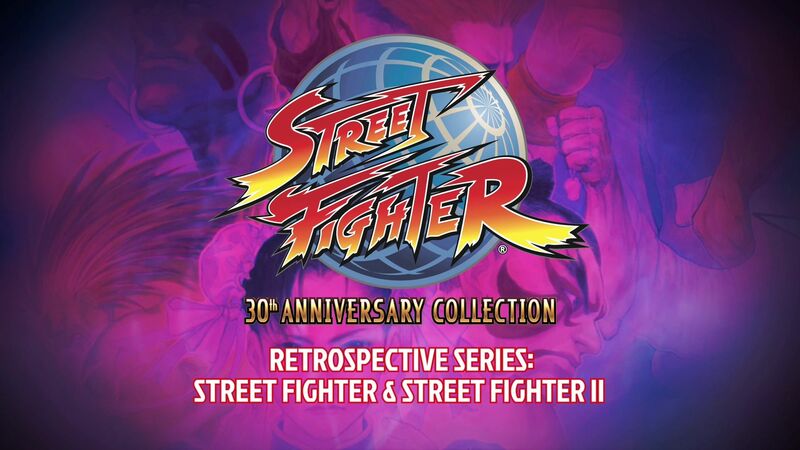 WHich would be really cool to hear Capcom’s perspective on Street Fighter III and IV and how they managed to keep the series alive and thriving when they had so much competition both in the arcades and on console. We’ll see if they’ve made any in the days that follow, but in the meantime, enjoy the video!